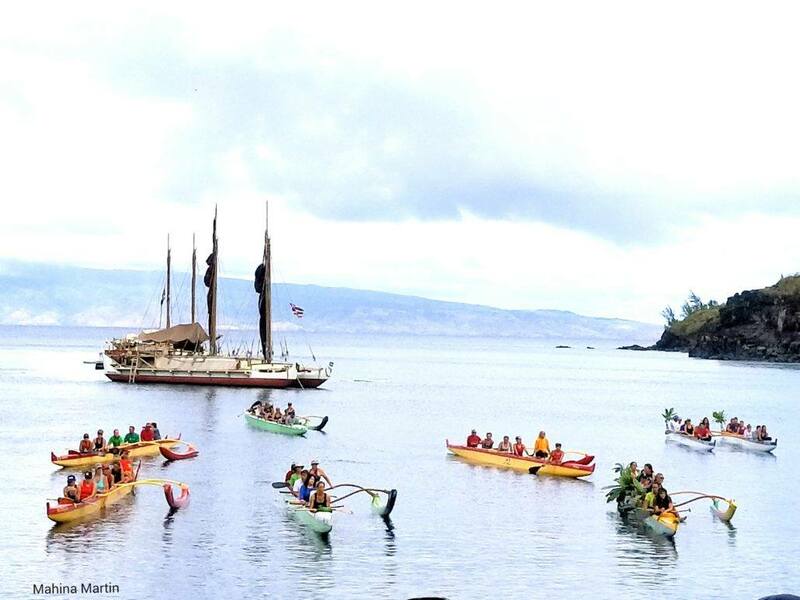 This weekend, Hawaiian Paddle Sports, along with the local community, is thrilled to welcome the storied Hokulea back to Maui. 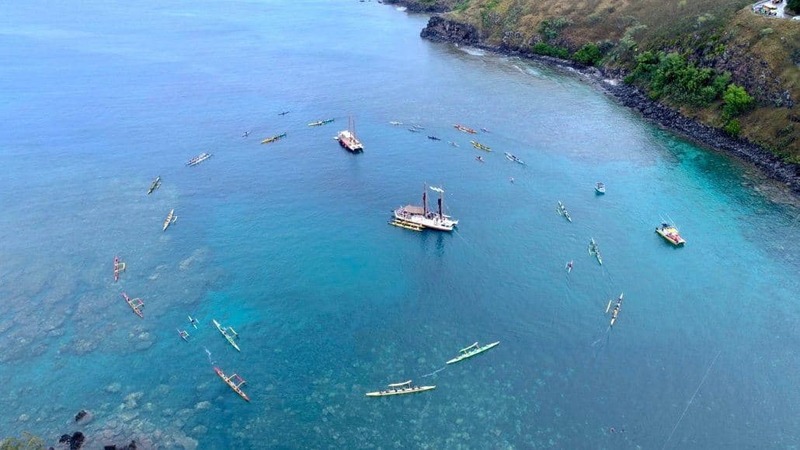 The famous sailing canoe’s historic three-year Malama Honua worldwide voyage just concluded last month to unprecedented fanfare at Oahu’s Magic Island. 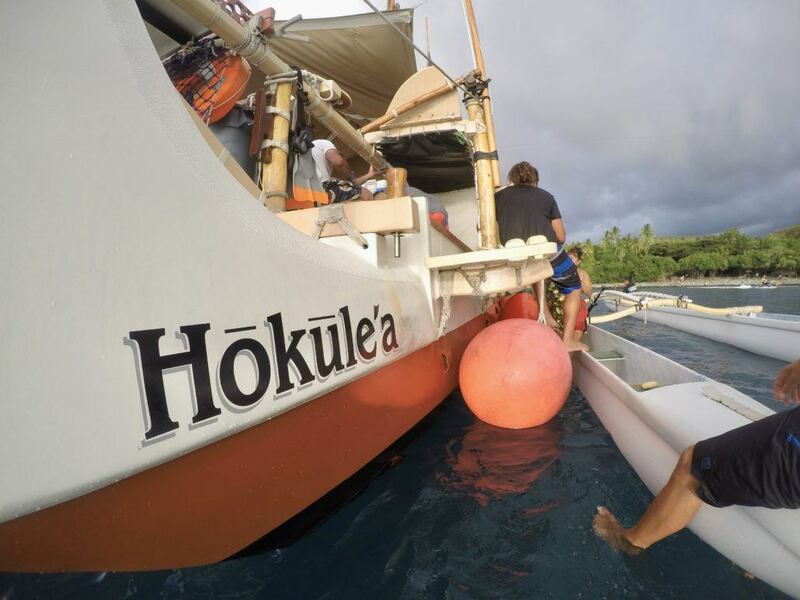 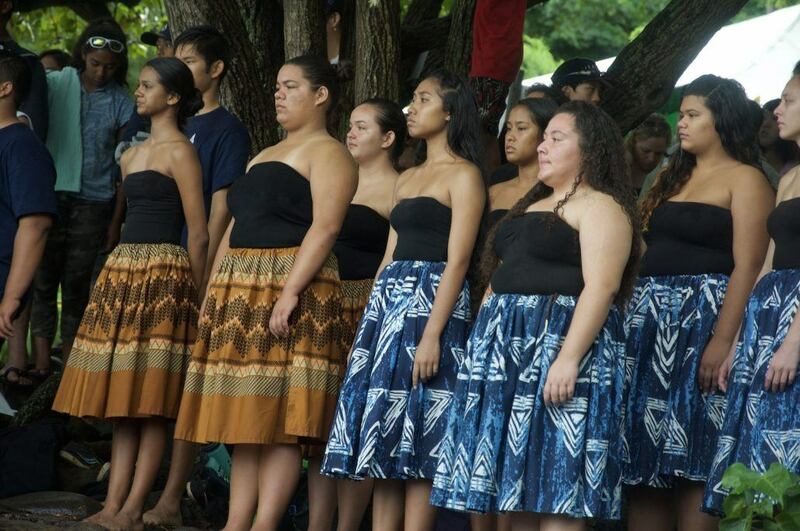 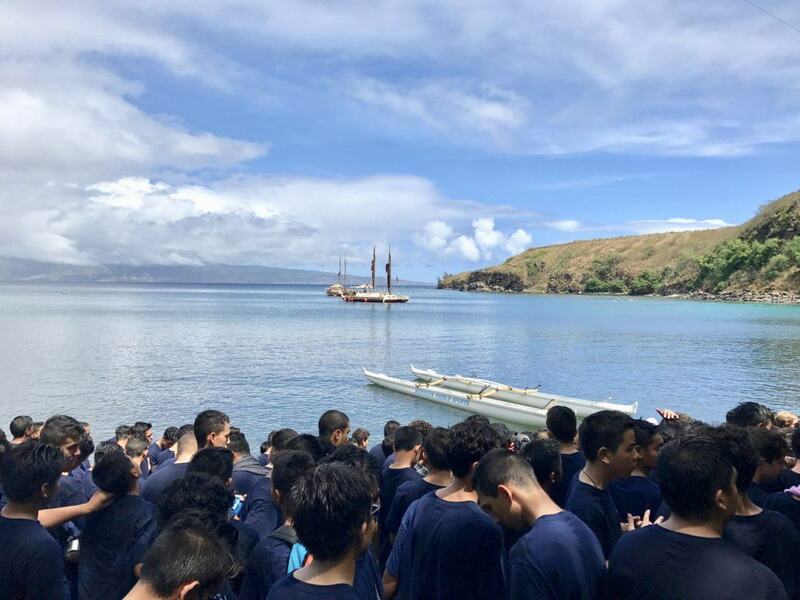 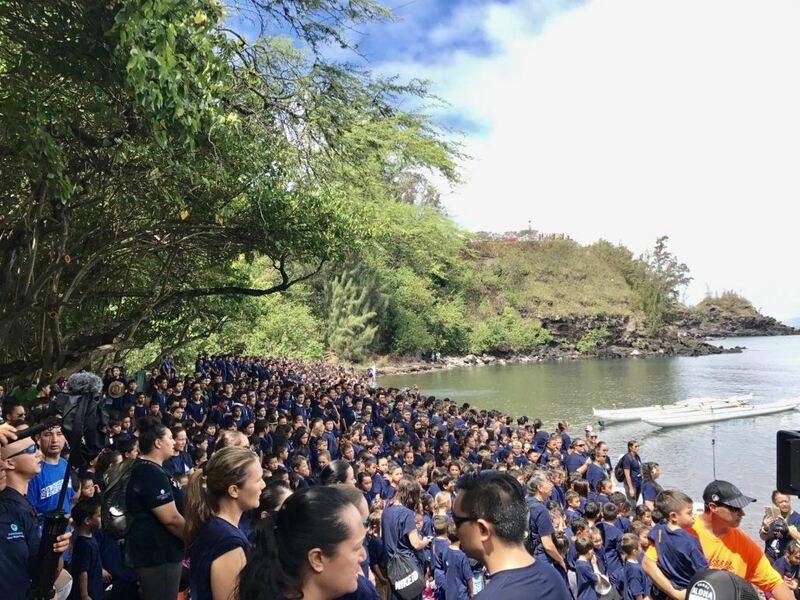 To thank the statewide community for their outpouring of support of the voyage and continue education outreach, Polynesian Voyaging Society and the Hokulea embarked on a six-month Mahalo, Hawaii sail around the Hawaiian Islands. 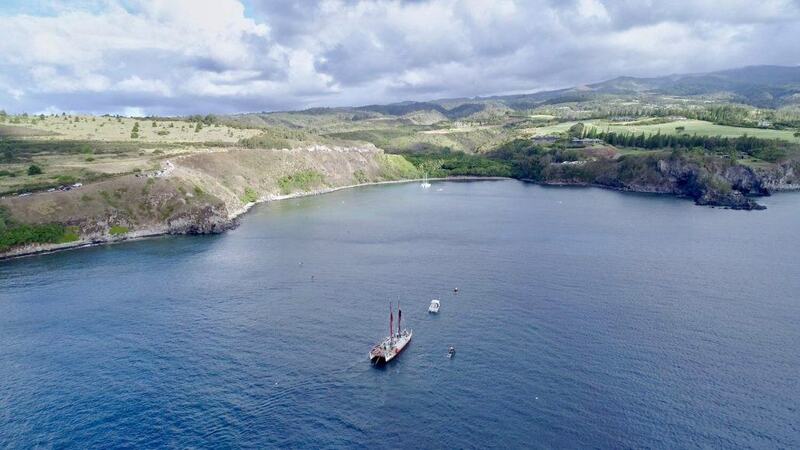 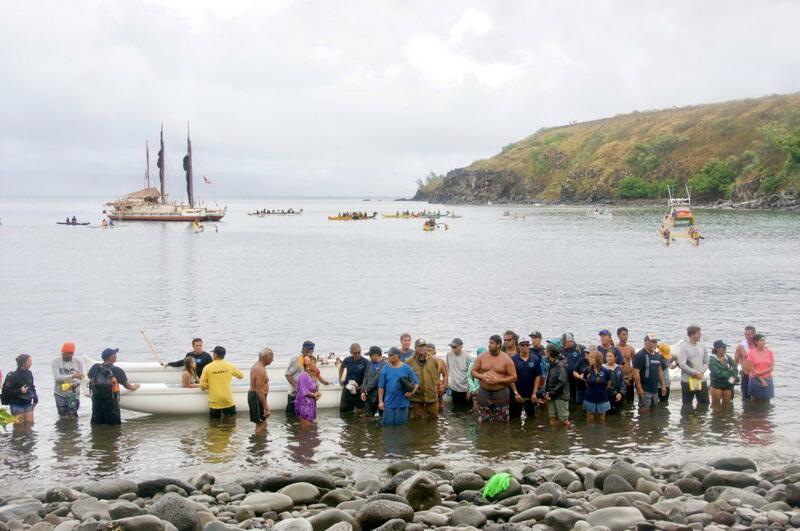 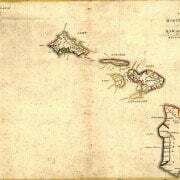 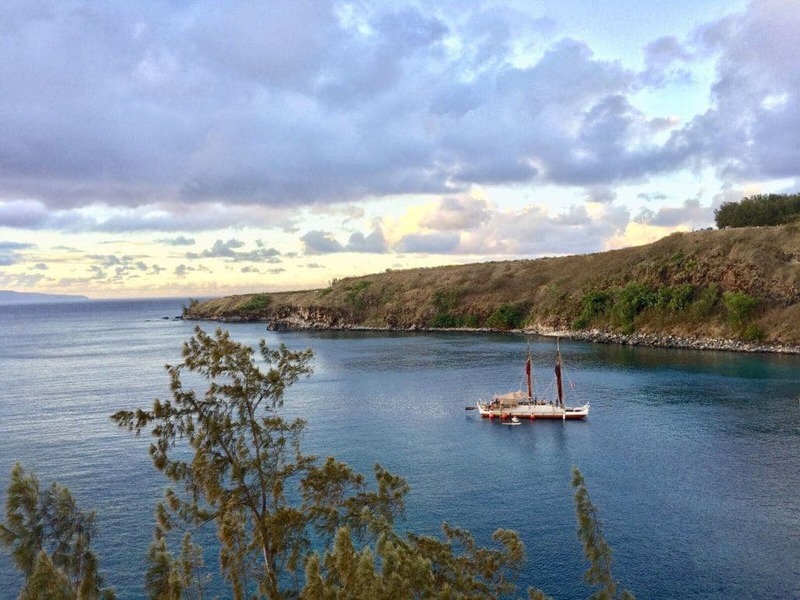 Hokulea’s first stop on its Mahalo, Hawaii Sail was Honolua Bay, where it all began in 1976. 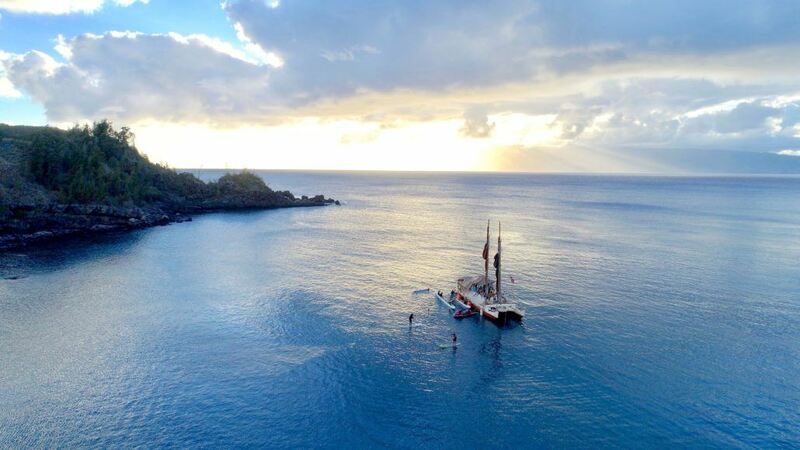 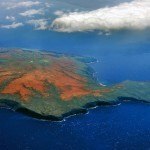 More than 40 years ago, Hokulea departed from Honolua Bay on a 2,500 journey without a compass or maps to journey to Tahiti. 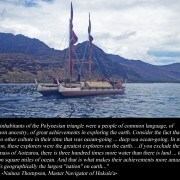 This was the first time in more than 600 years a voyaging canoe using traditional techniques would connect the Polynesian chains. 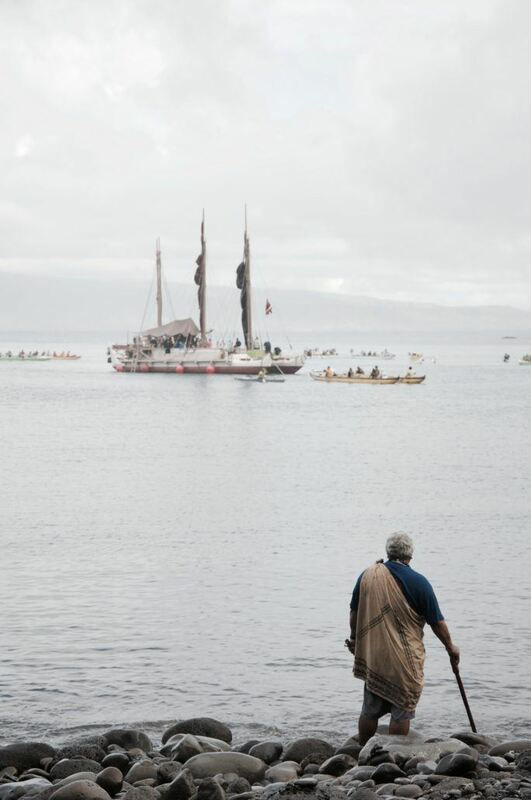 We were incredibly honored to be at Honolua Bay capturing the return of the Hokulea, and will cherish these memories for a lifetime. 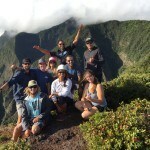 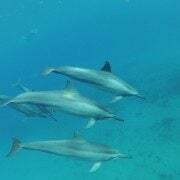 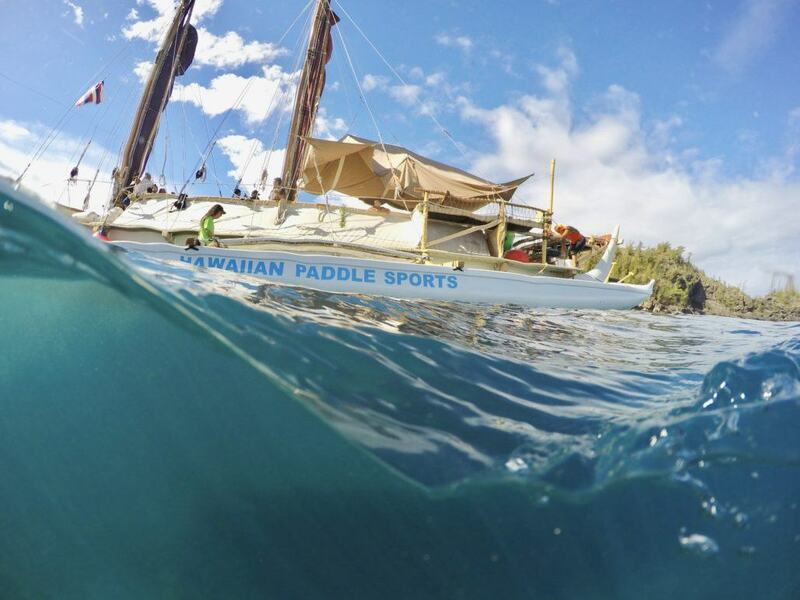 Photo credit Hawaiian Paddle Sports unless otherwise noted. 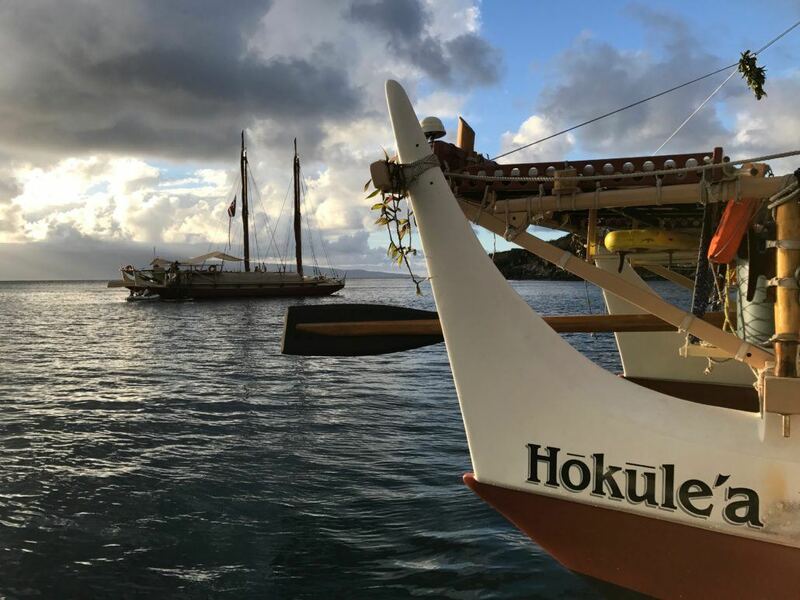 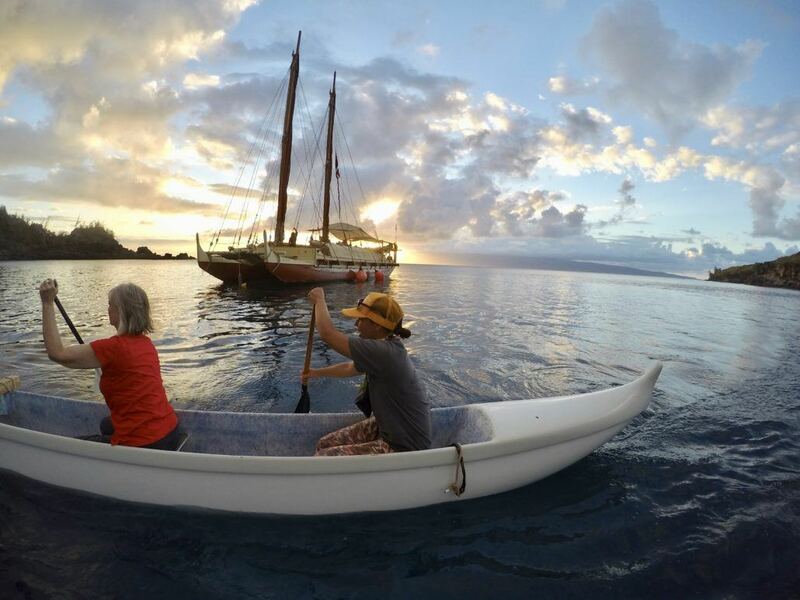 Hawaiian Paddle Sports will be on site Sunday, August 20 from 8 a.m. to 5 p.m. shuttling the Maui community to visit the Hokulea crew onboard the historic canoe. 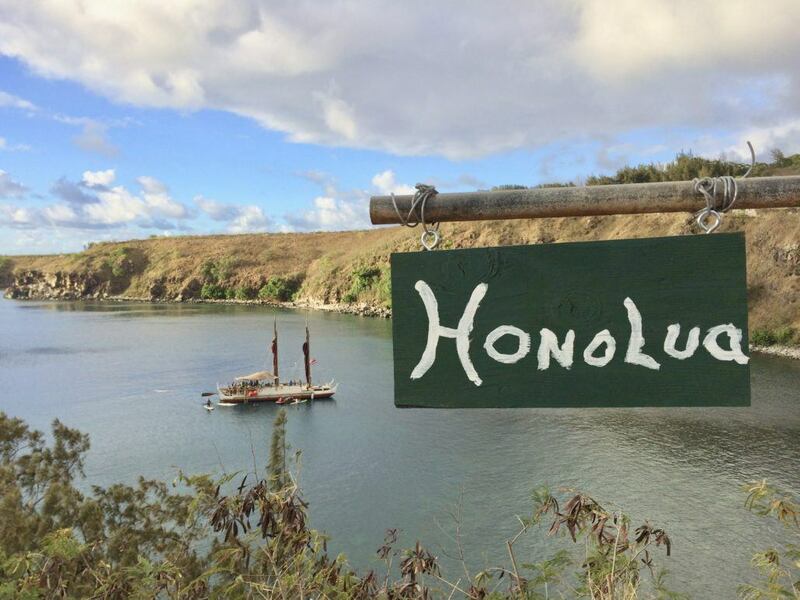 Anyone interested can park at Lipoa Point (via Surfer Access Road), and catch shuttles from there. 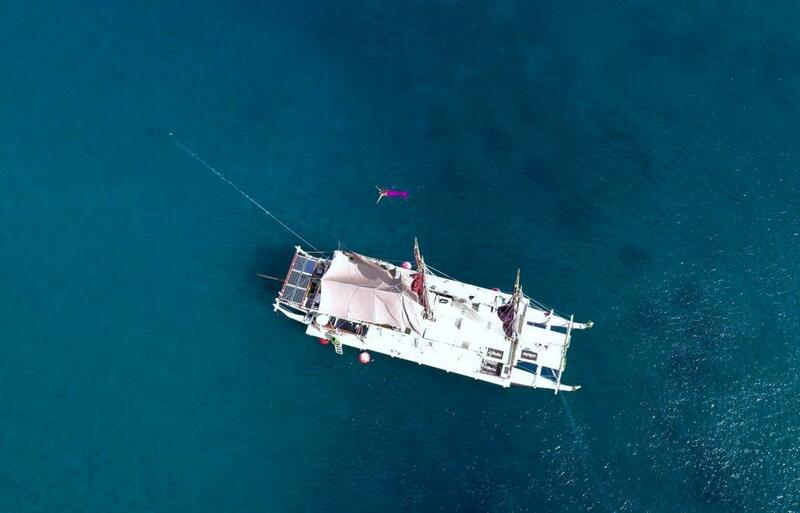 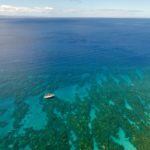 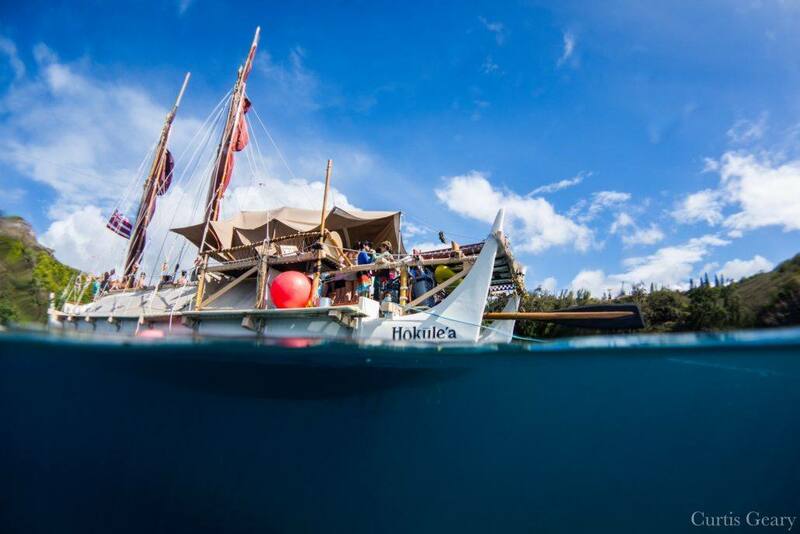 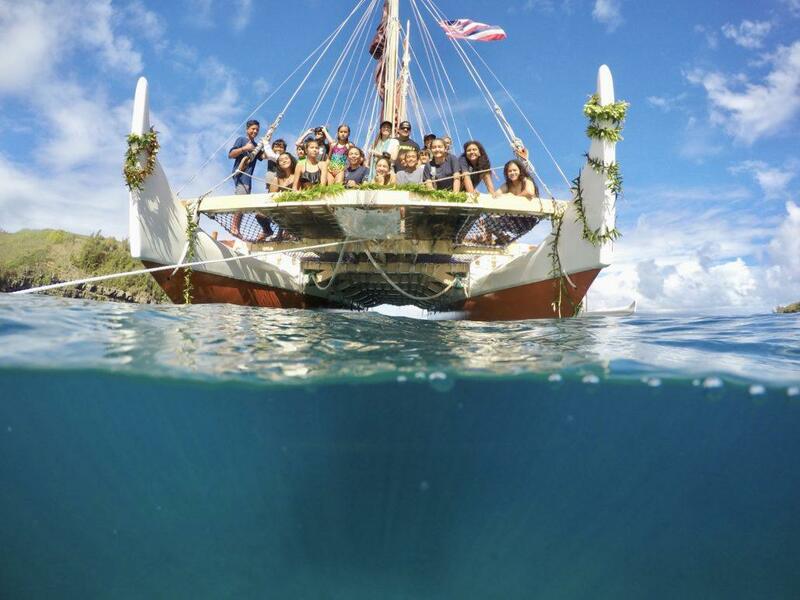 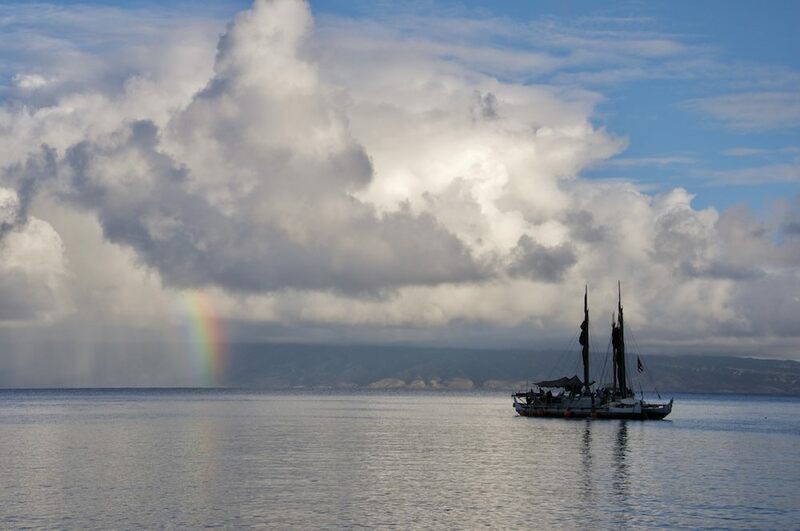 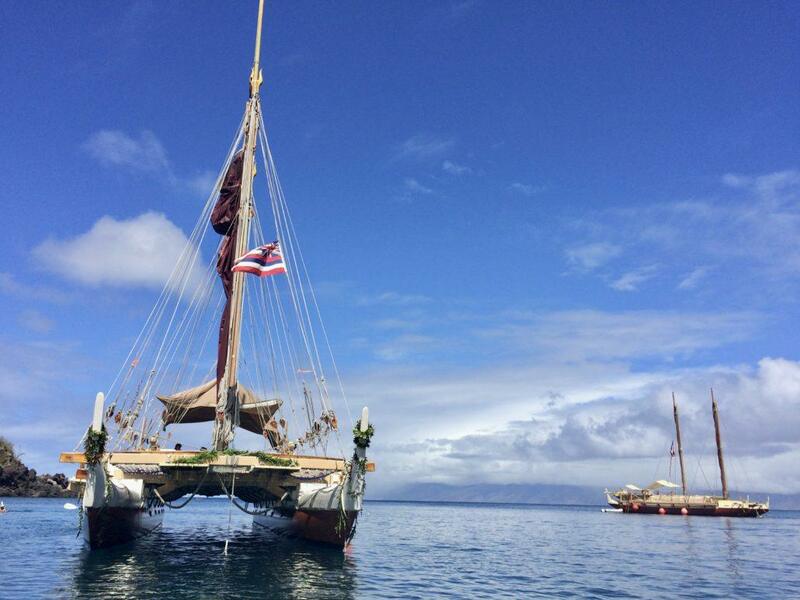 Click here for the schedule of Hokulea’s remaining Maui events.